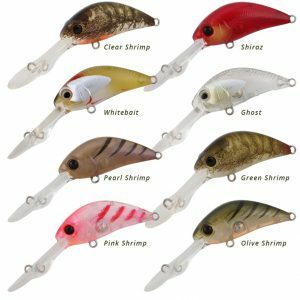 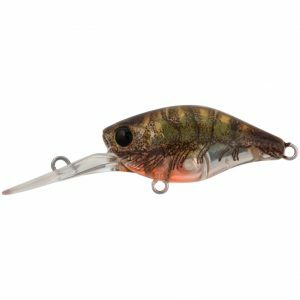 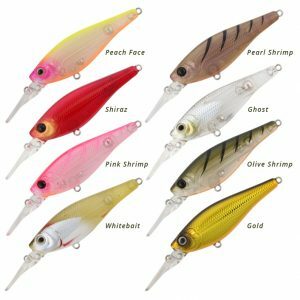 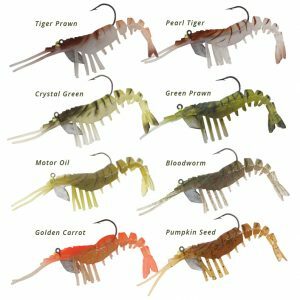 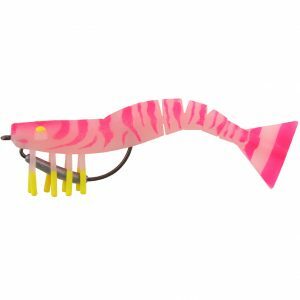 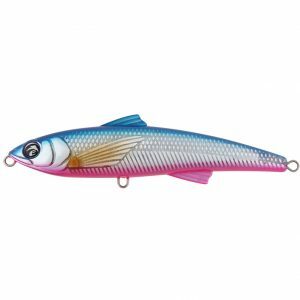 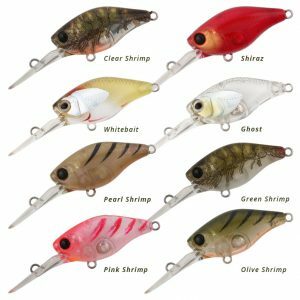 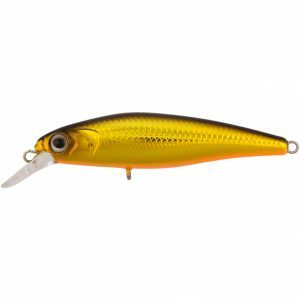 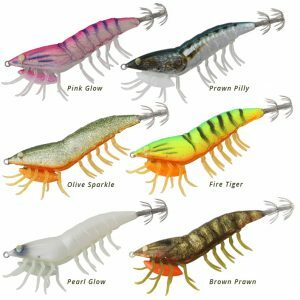 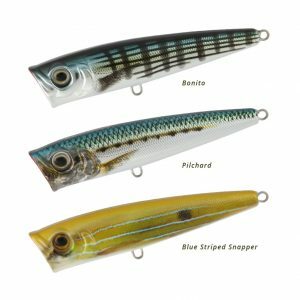 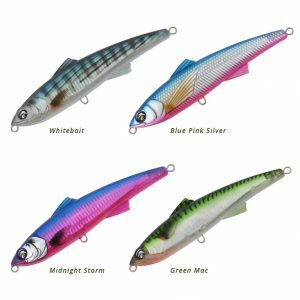 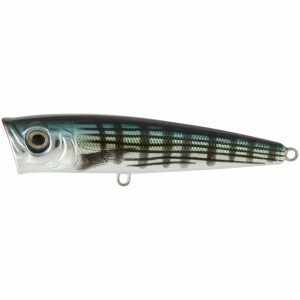 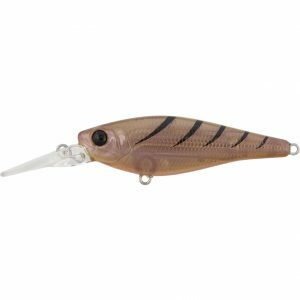 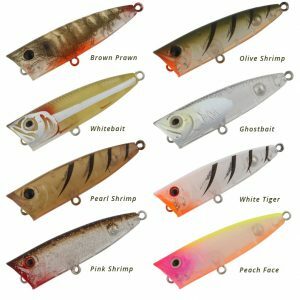 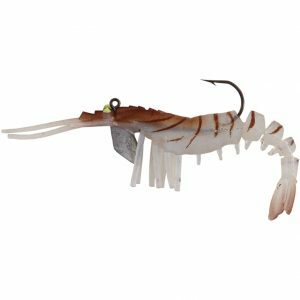 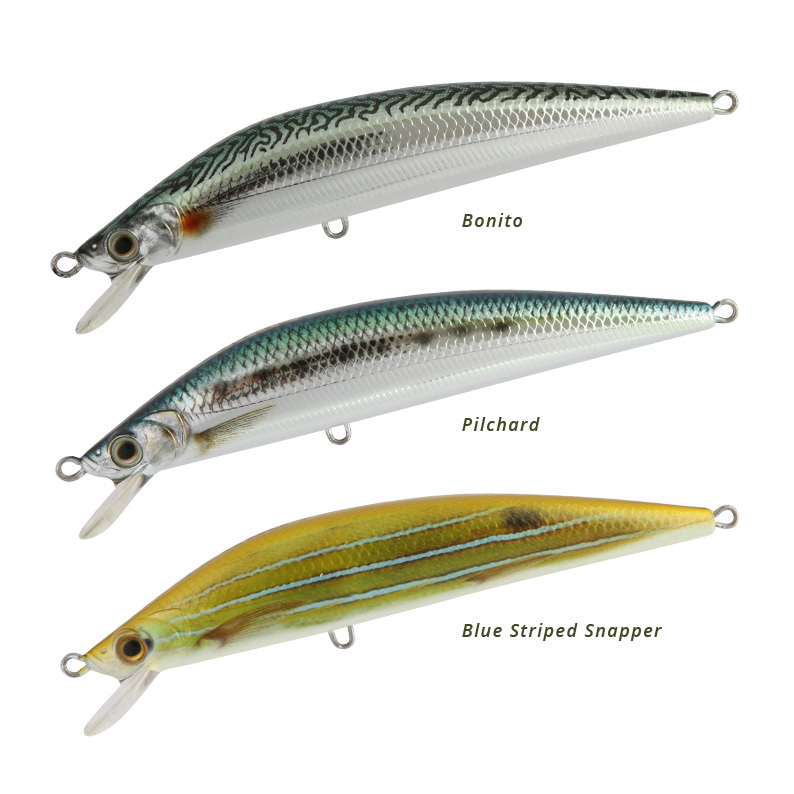 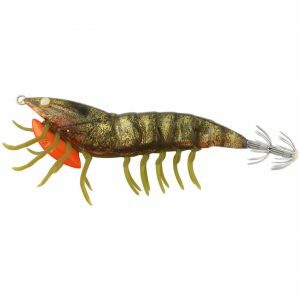 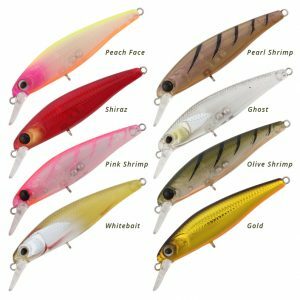 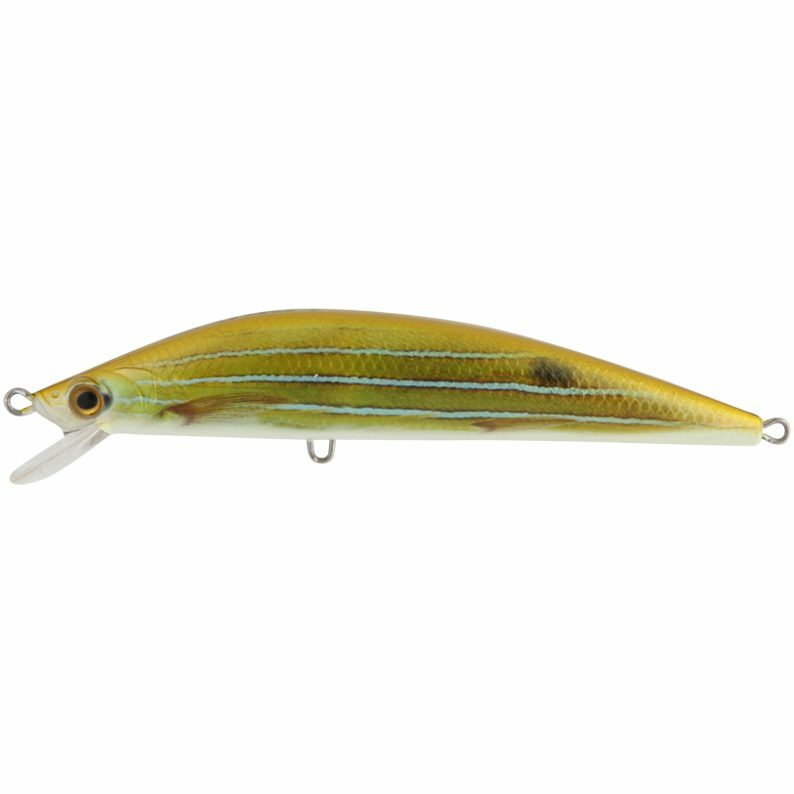 Inna diving lure has an irratic jerkbait action plus a cylindrical metal chamber to help its propulsion when casting distance and add to the lures effect in the water. 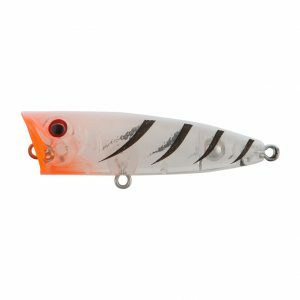 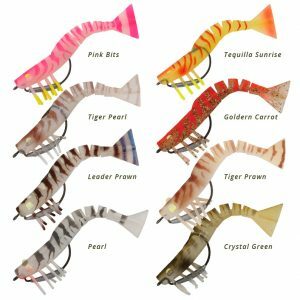 Ideal for casting off the rocks, long distance casting or chasing species like barramundi with its great twitching action. 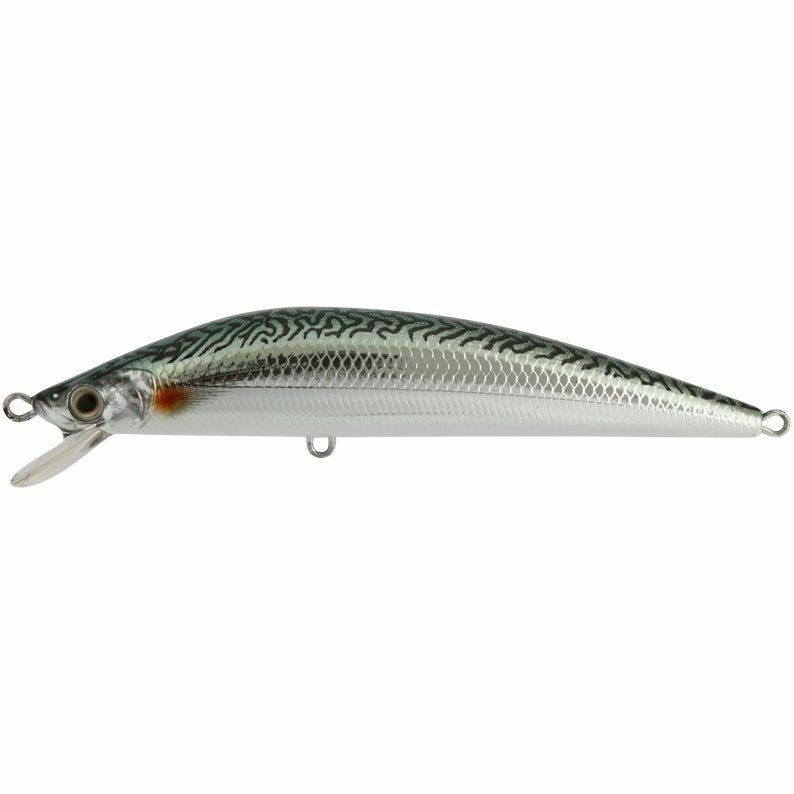 Available in two sizes 110 mm and 140 mm plus the Inna comes rigged with a 3X VMC hook.